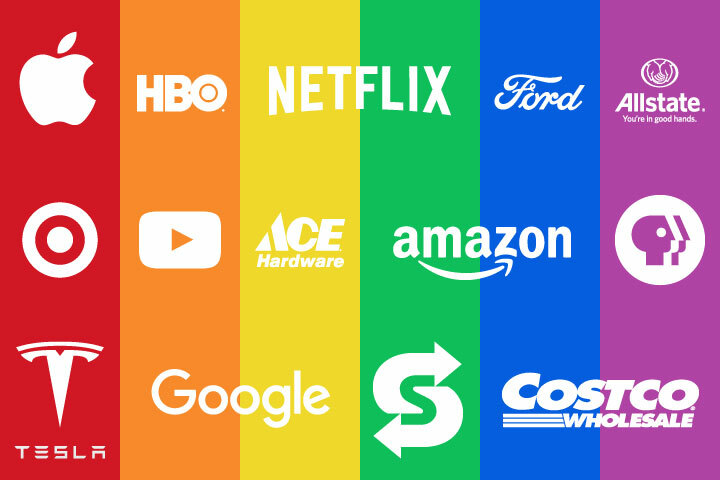 Every year the consumer insights firm YouGov releases their list of the best perceived brands in the US for LGBT Americans, and each year many of the top brands rise or drop on the list of familiar and well known brands. However this list only tells part of the story, and tends to award brands best remembered immediately before the poll is taken. Looking beyond the top 10 US brands and measuring the score to include previous years, we’ve compiled a more complete list of the best brands for gay Americans. Many of the brands on the list are well-known global companies who have supported and been respectful to the LGBT communities, plus there are several entertainment companies (tv channels) known for creating and supporting original LGBT content. Tesla is a recent arrival on the list thanks to their strong and positive engagement with their LGBT employees which gave the company a high Corporate Equality Index Rating. Apple has been well placed on the list, with the iPhone also seen as a strong product brand. 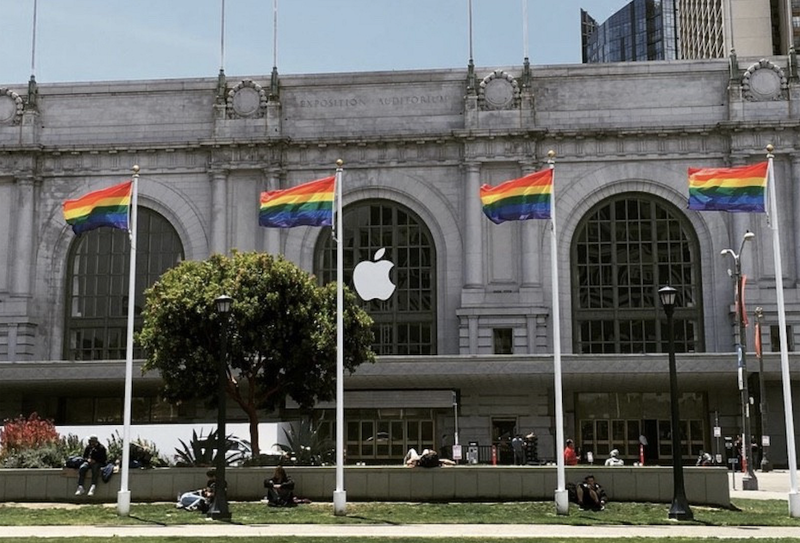 Since taking the helm, CEO Tim Cook has helped Apple be a strong leader in the LGBT community (inviting 5000 Apple employees to march in recent San Francisco pride parades). However even before out-CEO Cook took the top job, Apple was a very strong supporter of LGBT rights including donating money to equal marriage campaigns.